Everybody wants to grow one, because of its large and showy lilac inflorescence, regularly produced in late spring and lasting some months. 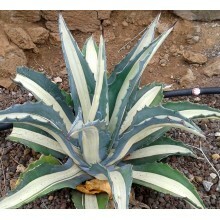 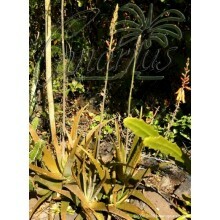 Rosettes are about 20 cm in size, with soft, wide, channeled leaves. 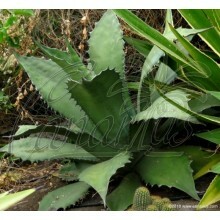 T. cacticola is native to Peru, where it typically grows on cacti. 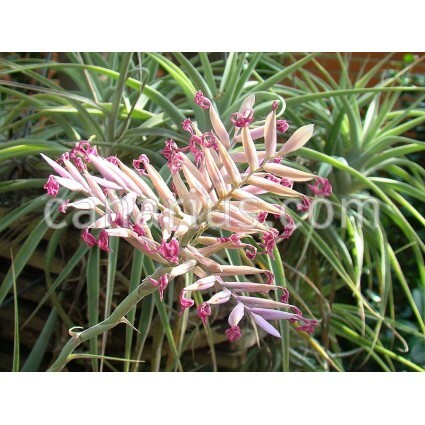 It is a "vulnerable" species according to the IUCN red list but it is easy to grow in cultivation. 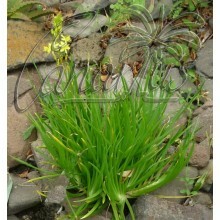 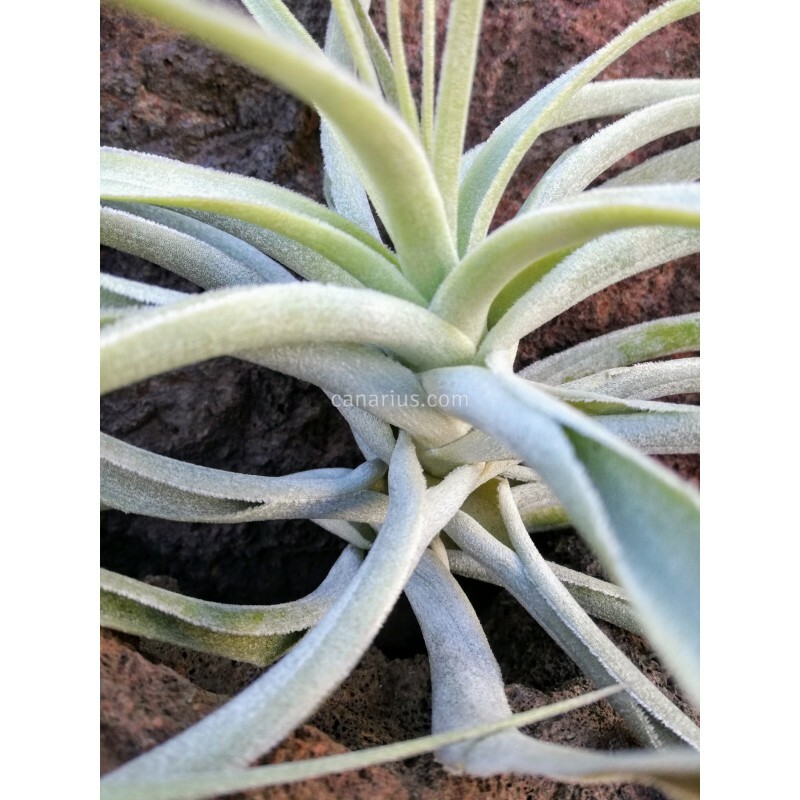 This Tillandsia is always on demand because it is not prolific so each year it will give just one or two pups. 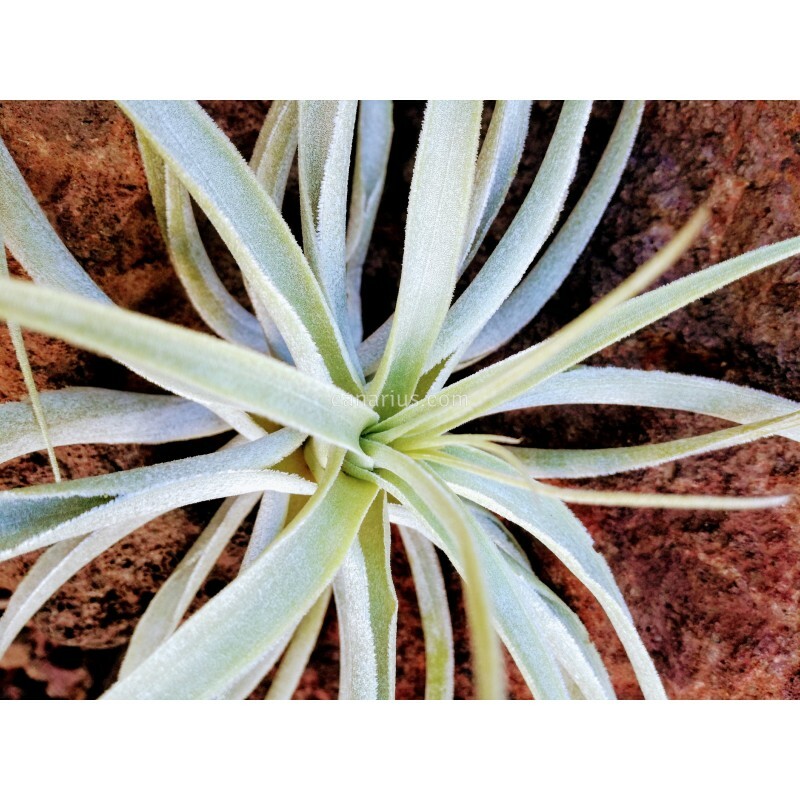 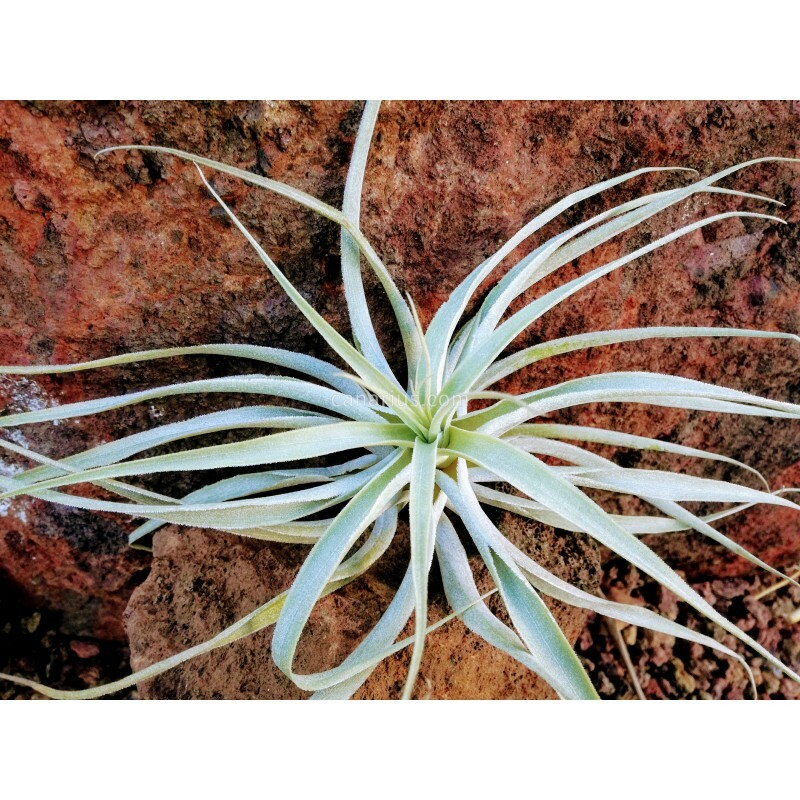 It is better to keep Tillandsia cacticola away from frost!